The Australia-wide competition from the makers of My Kitchen Rules will see six teams from around the country put their homes on the line and their skills to the test in a fight for supremacy and a life-changing prize. A few dozen home chefs battle it out in the Masterchef Kitchen to earn the best chef title, judge by top Australian chefs. Chef Gordon Ramsay visits struggling, disfunctional hotels across America and spends a week trying to help them become successful. 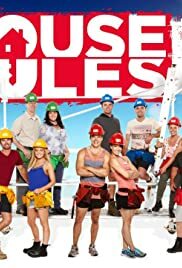 To say this show was poor is an understatement, I do hope that this show does not last another season because it tries to hard to compare itself to 'The Block', which in my opinion is a better show in every aspect of reality, editing, and the design of rooms from contestants. 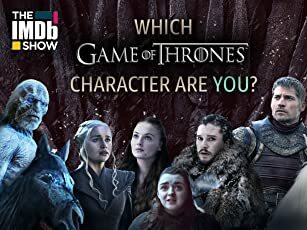 Another reason I don't like this show is because it has very little twist that you would hope to see from a reality show. It tends to drag on for weeks than months and it seems to never end. You can defiantly notice this show was made by the folks from 'My Kitchen Rules', because it has a very similar structure that is poor. This isn't the worse show I have ever seen, but it comes close to it. If your into trashy shows, this is for you. If you like intellectual shows this isn't for you. Overall - I don't recommend this show. Don't waste your time.